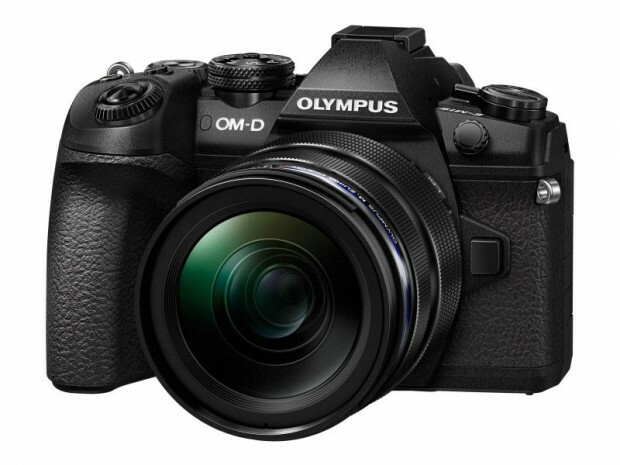 Olympus’s new high-end OM-D series mirrorless camera E-M1X is coming. Now, it is already registered as “IM010” at FCC certification. The size of Olympus E-M1X is 144.37 x 146.765 x 75.345 mm, much larger than the Olympus E-M1 Mark II (134.1 x 90.9 x 68.9 mm). Olympus E-M1X is set to compete with Canon EOS-1D X Mark II (158.0 x 167.6 x 82.6 mm) or Nikon D5 (160.0 x 158.5 x 92.0 mm). It is expected to have a built-in vertical grip, the size is similar to Canon EOS 5D Mark IV or Nikon D850 (Amazon/ B&H/ Adorama).